SEDONA – The complete lineup of films to be screened at the 24th annual Sedona International Film Festival are now posted and include five Academy Award nominees and a diverse selection of full-length features, documentaries, shorts, animated and foreign films. “There are so many great films in this year’s festival, I wish there were more hours in the day to see them,” said Keri Oskar, who chaired the feature films selection committee for the 2018 event, Feb. 24 though March 4. Oskar recommends, among other feature films, Django, The Drawer Boy, Humor Me, Instrument of War, The Insult, My Name is Vaseline and Rose. Among Levinson’s list of “must see” documentaries are Faces Places, Dateline: Saigon, Liyana, I Am Jane Doe, Abacus: Small Enough to Jail (nominated for a 2018 Oscar for Best Documentary Film), American Veteran and Poisoning Paradise, a film by Pierce Brosnan and his wife Keely and produced by Teri Tico about the impact of testing genetically engineered seeds and crops in Hawaii. The Brosnans will be in Sedona for the screening of their film and will participate in a post-screening Q&A. In addition to Abacus: Small Enough to Jail, four other Academy Award nominees are included among the more than 150 films selected from over 1,000 that were submitted for consideration. Those films include: Last Men in Aleppo, Faces Places (Best Documentary Feature); The Insult (Foreign Film); and Watu Wote: All of Us (Live Action Short Film). In addition, Wait for Your Life, a documentary about the life of Rose Marie, who recently passed away after what has been described as the “longest career in showbiz history” and Great Voices Sing John Denver, featuring 15 of the world’s greatest opera singers who recorded songs by Denver, will be screened. Sedona Film Festival Executive Director Pat Schweiss said that an interactive evening event will feature Dan Kamin, who trained Robert Downey Jr. for his Oscar-nominated performance as Charlie Chaplin, and his film Funny Bones: The Comedy of Charlie Chaplin. Live musicians on stage will provide the soundtrack to films that are screened during the evening, including The Pawnshop, Chaplin’s sixth film for Mutual Film Corporation in 1916 and one of his more popular films because of its slapstick comedy. Oscar and Golden Globe winner Richard Dreyfuss (The Goodbye Girl) will return to the Sedona International Film Festival where he will be celebrated with 40th anniversary screenings of Steven Spielberg’s 1977 classic Close Encounters of the Third Kind and the 1978 film The Big Fix, where Dreyfuss stars as a former Berkeley radical turned private detective. John Lithgow, Ron Rifkin and Bonnie Bedalia also star in the film. 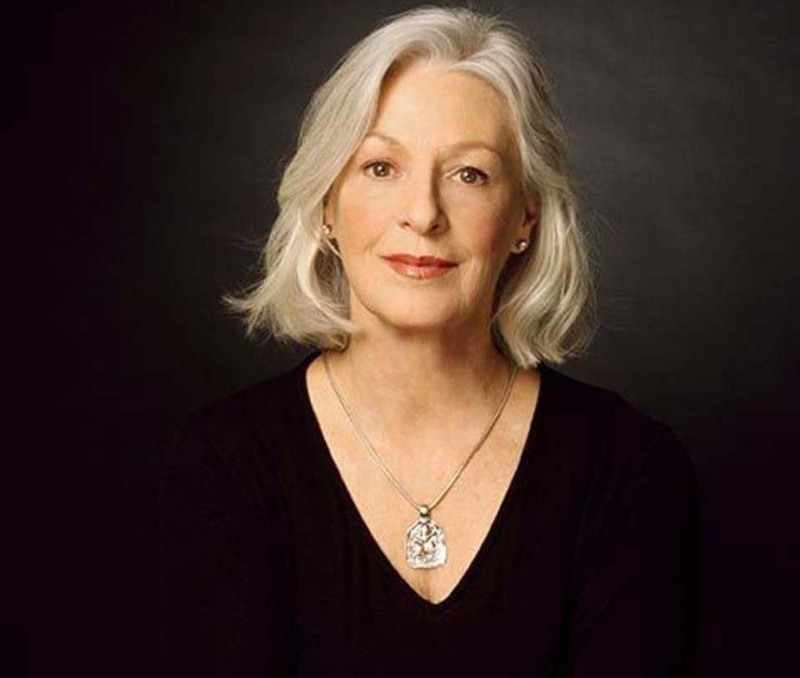 Four-time Academy Award nominee and multiple Emmy Award-winner Jane Alexander will receive the Sedona International Film Festival’s 2018 Lifetime Achievement Award. Alexander, who won the 1969 Tony Award for Best Featured Actress in a Play in The Great White Hope with James Earl Jones, received the first of four Oscar nominations for her performance in the 1970 film version. She also was nominated for her roles in All the President’s Men (1976) with Robert Redford and Dustin Hoffman, Kramer vs. Kramer (1979) with Hoffman and Meryl Streep and Testament (1983) with William Devane and a young Kevin Costner. During her appearance in Sedona, the Festival will screen Testament, The Great White Hope and Kramer vs. Kramer. Films at this year’s Festival will run all day beginning Saturday, Feb. 24 at the Mary D. Fisher Theater, 2030 W. Highway 89A, the Sedona Performing Arts Center at Sedona Red Rock High School, 995 Upper Red Rock Loop Road and Sedona Harkins 6, 2081 W. Highway 89A. Platinum All-Access ($1,150) and Gold Priority ($550) passes as well as 20-ticket ($255) and 10-ticket ($130) packages are now on sale. Full-time students can get the 10-ticket package for $100. A special SPAC ($300) Pass offers unlimited films and priority seating at the venue. Priority Pass holders will be able to select films beginning at 9 a.m. on Feb. 5. 10- and 20-ticket pass holders can select films beginning at 9 a.m. on Feb. 12. Individual film tickets go on sale to the general public on Feb. 19. Sedona International Film Festival memberships also are available beginning at $75 for a basic membership. Family memberships for up to four family members living in the same household are $150. Additional membership packages include Cinematographer ($300), Screenwriter ($620), Producer ($1,400), Director ($2,500), Auteur ($5,000), Marquee ($10,000), Executive Producer ($15,000), Indie Angel ($25,000) and Film Star ($50,000). Benefits are commensurate with membership-fee levels. Full information is available on the website. Packages, other than for full-time students, are available online at www.sedonafilmfestival.org or through the Festival Box office at (928) 282-1177. Student packages must be purchased through the Box Office and student ID’s are required. 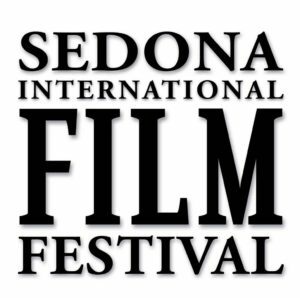 For more information, visit www.sedonafilmfestival.org.